Companies currently engaged in the electric car charging infrastructure business are now worried about fallout to their businesses due to the huge Volkswagen Dieselgate settlement, which includes $2 billion investment to promote EVs nationally ($800 million in California). Clearly the EV industry that was the big winner in the Dieselgate settlement, but the huge amount of dollars now heading to the charging infrastructure in the US could significantly disturb the charging station market of today. 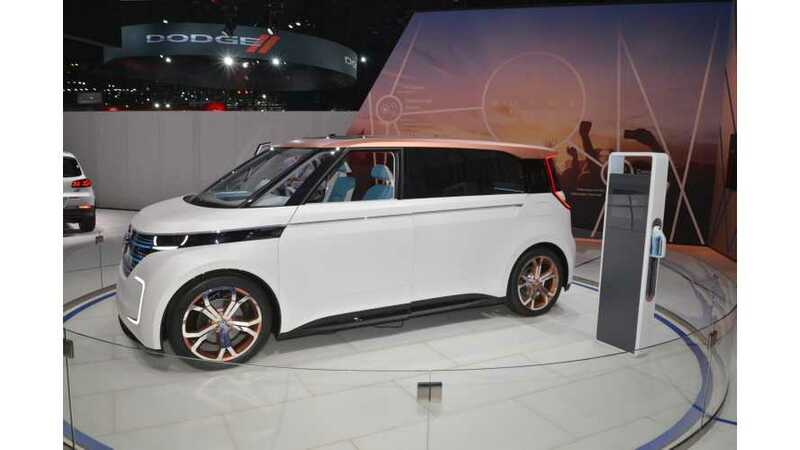 Industry players are now a bit worried to say the least on how VW might be allowed to allocate this cash - as $2 billion in sudden funding towards the betterment of EVs is a market disruptor... and of course, they all want a piece of VW's action. As a result, 28 companies and associations with interests in the segment have now banded together to ask the government to set up an system to dole out the money to everyone. "While charging station companies called the money a potential "game changer," they worry that if it is misspent, it could hurt competition. The letter, seen by Reuters on Tuesday, said an independent administrator is key to ensuring that the program treats all industry participants, regardless of business model and technology, fairly." "The program should be structured to benefit drivers in California and across the nation, not enable the settling defendants to enter or influence the markets for (zero emission vehicle) charging and fueling equipment and services." So, is maintaining the status quo in the charging business the best idea? Should part of the $2 billion be used in such a way where the main priority is the charging providers, "regardless of business model and technology"? Or rather is this a chance for a "independent administrator" to be set up to do what is best for the EV charging infrastructure itself? 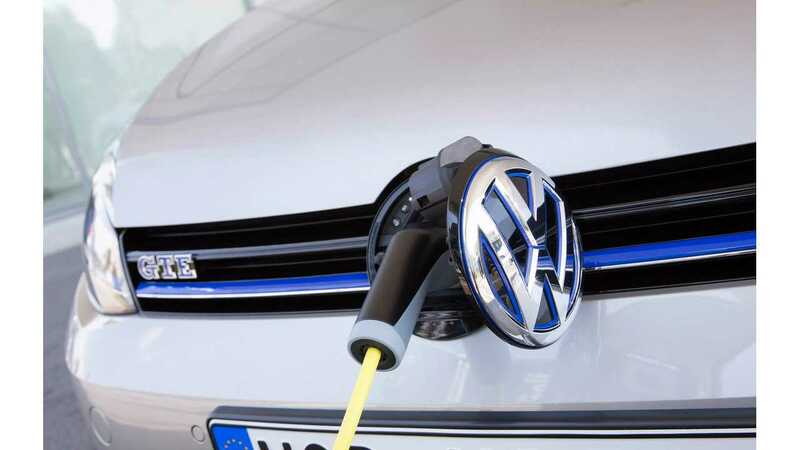 VW has not commented on the statement by the charging companies.